Packed with simple tips and tricks, this is everything you need to know about household cleaning. 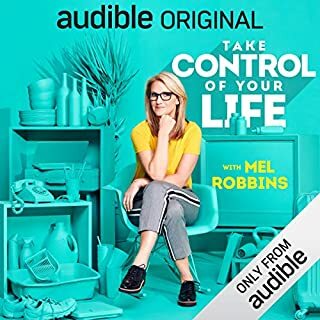 Is your busy life conquering your home? Do you find the household chores getting on top of you? 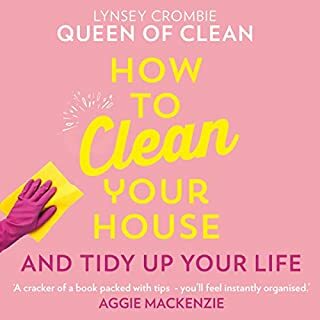 Lynsey Queen of Clean, Instagrammer, businesswoman and busy mum of three, has done all of the work so you don’t have to. 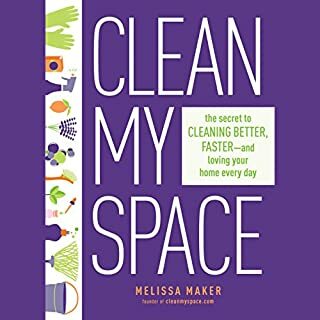 Featuring her make-at-home cleaning products, easy step-by-step guides and all her recommendations for toxic-free and eco-friendly products, this book is the ultimate guide to keeping on top of your house and having fun while you do it. 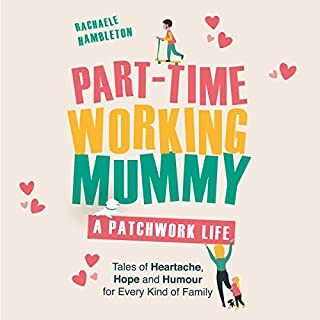 Hundreds of thousands of fans flock to the PTWM blog and Facebook page purely because Rachaele is genuine and incredibly honest and has created a supportive online community where parents (and non-parents) can go for respite. Her message is clear: not everyone is a perfect mum with a nice house, a steady marriage and 2.5 children. We lead messy, complicated lives. For Rachaele, blogging is about shining a light on very real ups and downs (from having fun with your beautiful kids and watching them grow to meltdowns, domestic violence, bullying and more). 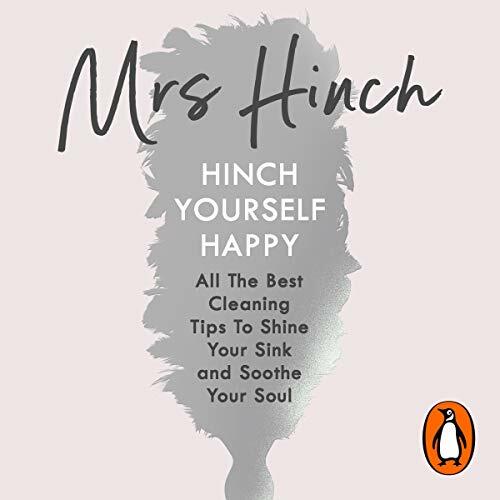 Penguin presents the audiobook edition of Hinch Yourself Happy, written and read by Mrs Hinch. 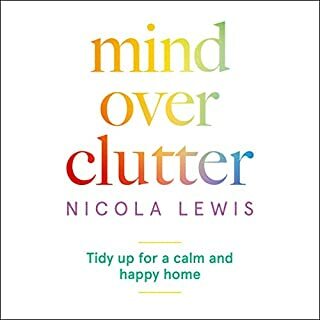 Mrs Hinch has taken the nation by storm with her infectiously addictive charm, her clever cleaning hacks and her passionate belief in the life-changing magic of tidying. With the help of her cloth family, Mrs Hinch will help you turn your house into a home. 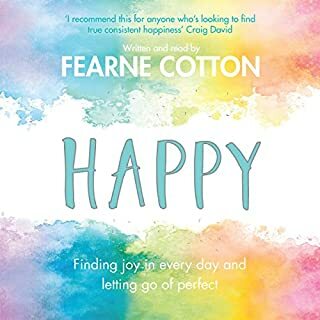 Whether you're a daily duster or looking for a monthly makeover, Hinch Yourself Happy shows you how to create not only a cleaner house but a calmer you. 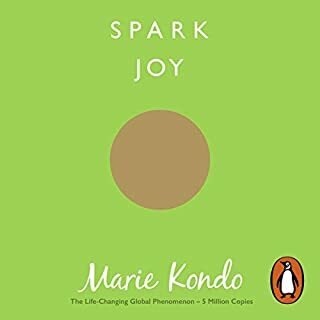 If you want your kitchen to sparkle like Meghan Markle, then this is the audiobook for you. 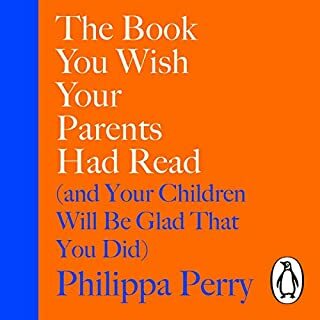 Devoured in an afternoon, having Mrs Hinch read her own book made it feel like I was sat having a chat with her all afternoon. It was beautiful to hear the love and devotion she has for her family and friends. 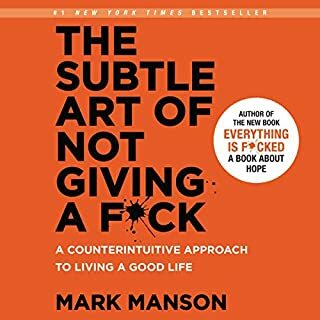 This book made me laugh and cry. Well done Mrs Hinch. ATB! Mrs Hinch is an absolute inspiration, and she’s probably never going to see this but I just want to thank her for everything she’s doing. 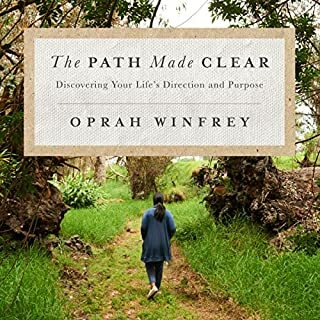 She’s touching the lives of many and has certainly helped change mine. 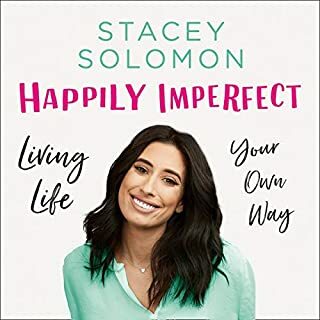 Sophie is just a normal lady living a somewhat normal life; she’s shown that you don’t need to be rich or have a super busy life or a high up job to be happy. 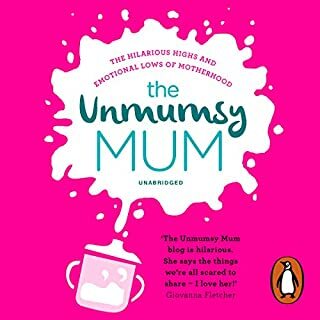 Her life with Mr Hinch and Henry is one that I have loved following and this book is an extension of the amazing content she is providing us on Instagram. 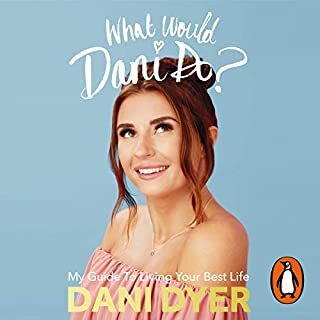 As a girl of 17 who suffers with anxiety and depressive episodes hinching my bedroom and family home has enabled me to have something to focus on and she has helped me out of some really dark places. 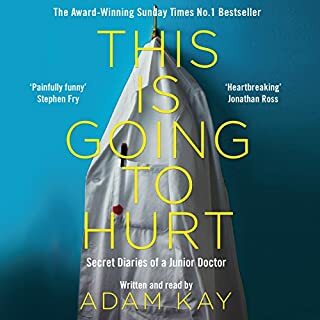 I am going to cherish this book as it has touched my heart and I will keep it forever to read or listen to over and over again to remind myself that I am going to be okay and that I am good enough. 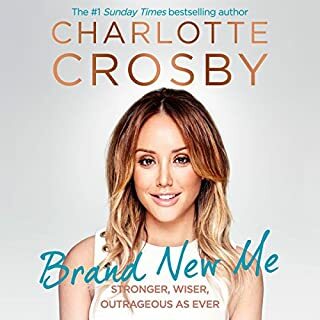 loved this, as a follower of Mrs H it was really nice to fill in some of the gaps and hear a bit more about her background...plus some cleaning tips too! 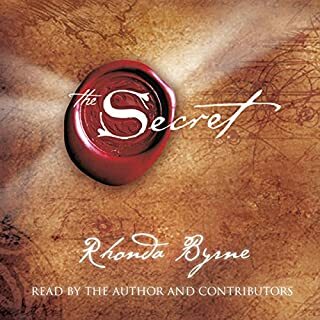 So awesome to hear Mrs Hinches voice read her own book. I’m half way though and I love it. 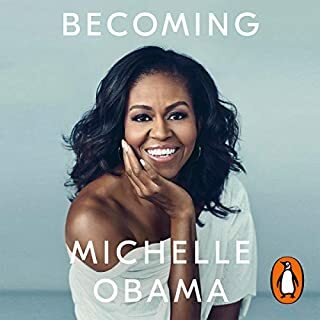 Obviously her first audio book but I really love her voice I can see her reading children’s stories. Well done Mrs Hinch you have done an amazing job! Omg I'm so surprised I finished it so quick! I loved every second of it! Love you Soph, with you I can finally enjoy cleaning with 3 toddlers without being overwhelmed. Fans of Mrs Hinch will surely enjoy. 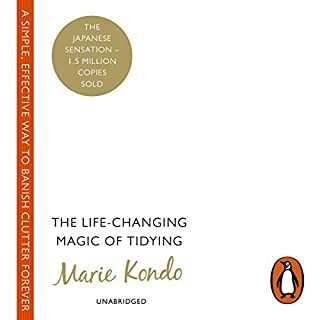 It's a nice reference for cleaning tips (might even purchase the hard copy for that purpose) but it's really lovely to hear about her life and I find her voice/accent incredibly soothing.